The Ram ProMaster City Cargo Van is all about helping you get the job done. With a 5 Year 60,000 Mile Powertrain Warranty you can count on the Ram ProMaster. Easy loading with 180-Degree Opening Rear Hinged Doors with Sliding Side Doors and Security Panels. Whether you are a contractor, delivery driver or caterer the Ram ProMaster City is a great choice. 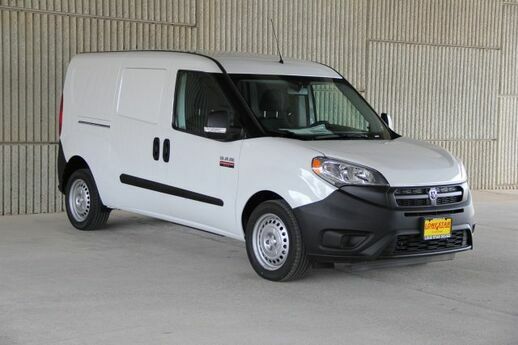 I would like to Check the Availability for this 2018 Ram ProMaster City Cargo Van Tradesman.